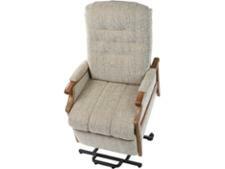 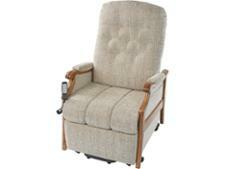 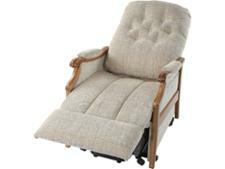 Cintique Winchester riser recliner chair review - Which? 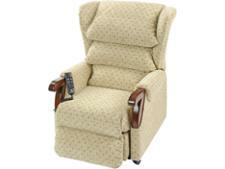 The Cintique Winchester riser recliner chair has a solid ash wood frame and arm knuckles, which are useful to grip when using the chair, and deep cushions with button studs. We get a group of elderly people to sit in each riser recliner chair for an hour to tell us how comfortable it feels. 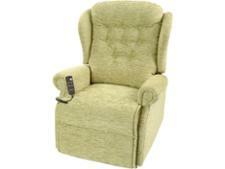 Read the full review to find out what they thought of this one.